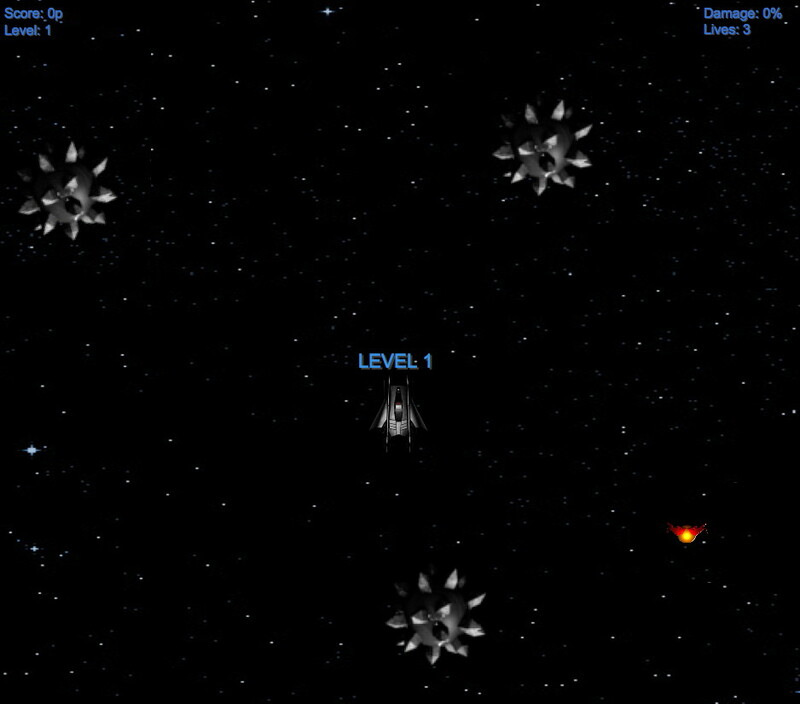 There is only one game made for your browser, and it's a remake of the old classic game "Asteroids". There will probably not be any more games for this platform. Refer to the respective sections for more details about future releases and the development status of ongoing projects. The plot of the game is simple... 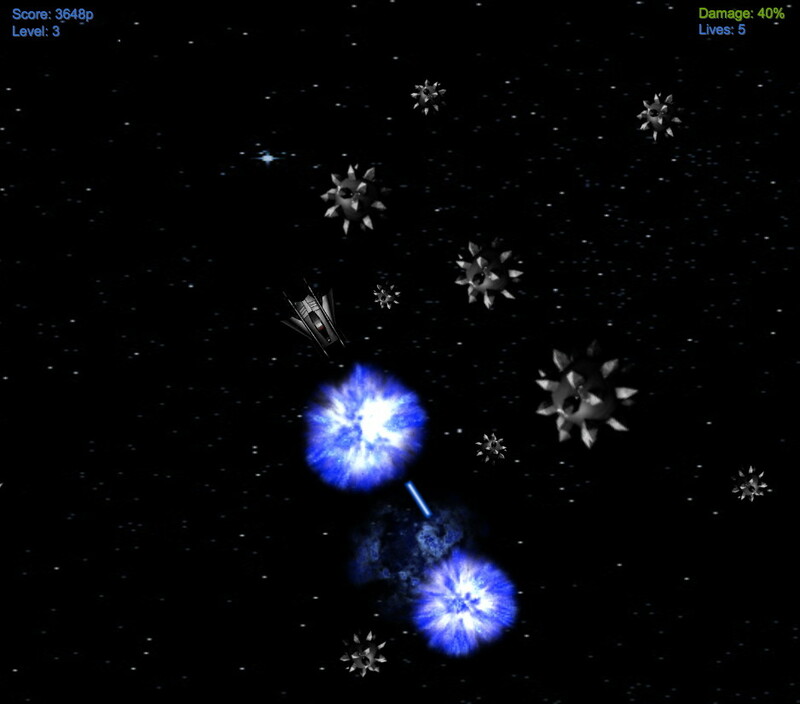 Shoot the asteroids and don't die! Use the arrow keys on your keyboard to steer (left or right) and to throttle use the up arrow. Remember... there is no friction in space. Fire your gun with the spacebar. There is also a "failsafe" button in case some asteroid suddenly escapes out of bounds, just hit the Esc button and all asteroids gets Nuked (level just restarts, so no actual advantage). Use the left side of your screen to steer, move finger left or right and to throttle move finger up. Press or hold the right side of the screen to shoot. ☯ May the Force be strong with You! Future plans includes versions for iPhone & iPad.